Starting from 2019 we will take the conference to the next level and move it to conference centre. 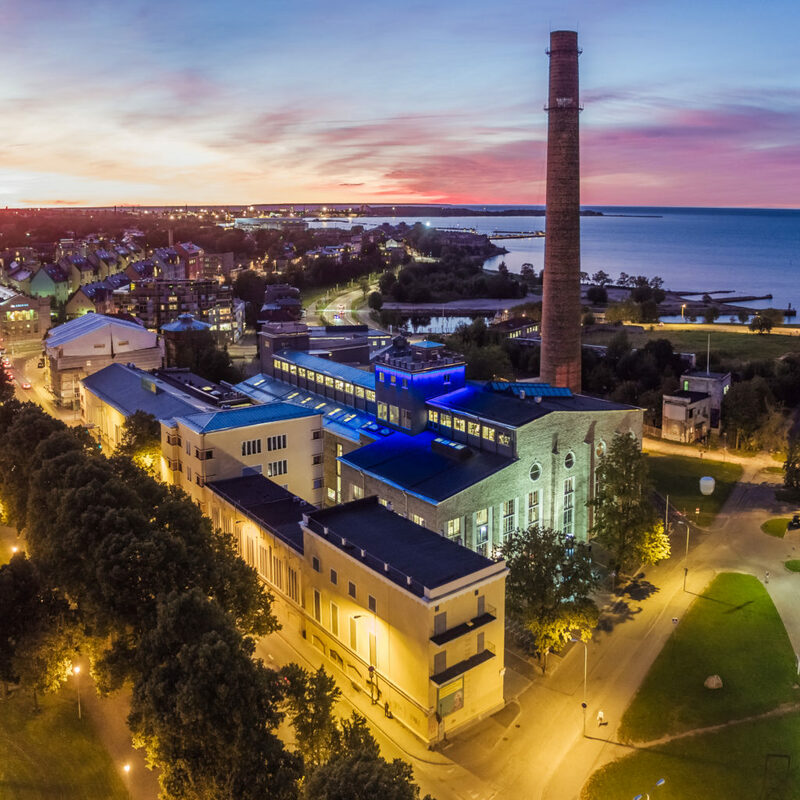 Nordic Testing Days 2019 will be held at Kultuurikatel. This new venue offers us limitless possibilities to organize every aspect of the conference. In addition to the large keynote hall individual rooms have been assigned for workshops allowing participants to focus on specific topics and issues. The conference centre does not have any accomodation, but there are several hotels available in the nearby area. Also there is a wide variety of AirBnB options available. The conference staff and speakers are staying in Tallink Spa & Conference hotel. There are several parking lots available around Kultuurikatel. More information on their webpage. Free Wi-Fi is available on the premises. During conference we will have regular breaks. Coffee / tea / water and some snacks are offered. Buffet style lunch is available during the lunch break. Lunch is already included in the conference fee.